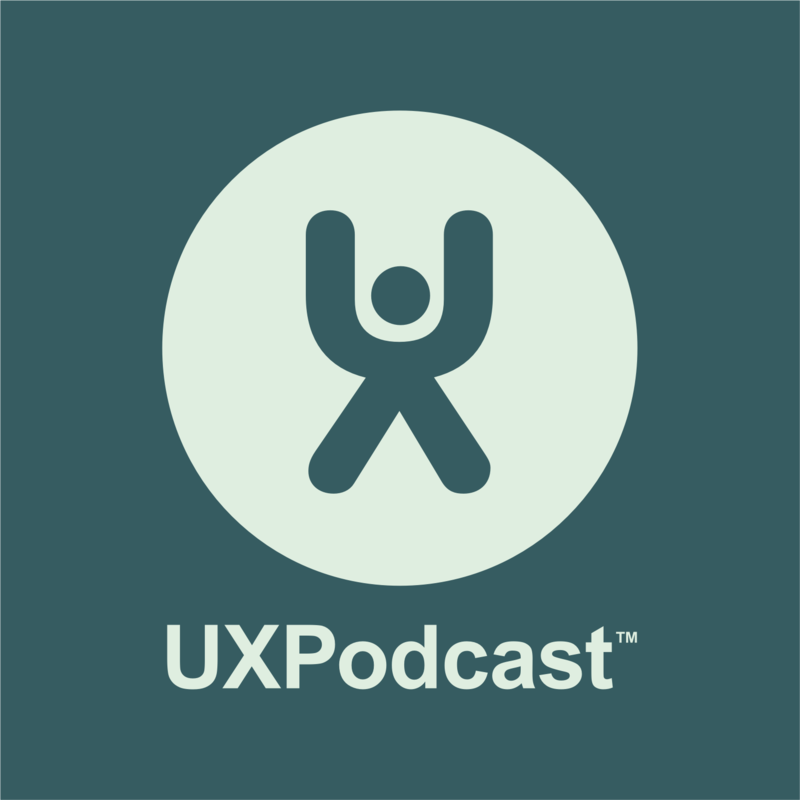 UX Podcast were asked to come along to Conversion Jam 3 in Stockholm Sweden and bring you some interviews, insights and reflections. James and Per recorded 4 interviews and hosted a “Pre-jam” meetup the night before the conference. Conversion Jam is Swedens biggest, only and first conference about conversion optimisation. Each year 350 optimisers gather together to exchange case studies and tips and listen to international speakers. The night before Conversion Jam 3, 40 optimisers, 3 speakers and 2 podcasters gathered at Valtech‘s offices in Stockholm Sweden for a “pre-jam” meetup. Conversion Scientist Brian Massey, Wheel of Persuasion Bart Schutz and (Ton Wesseling) all gave 15 minute presentations as well a “conversion clinic” (where they were also joined by Craig Sullivan). Here is the live unedited footage of all 3 presentations, the 20 minute break, and the conversion clinic. Nathalie Nahai, The Web Psychologist, was the closing keynote speaker at Conversion Jam 3. We talked to her just a few minutes after she came off stage. We chatted to Nathalie about “culturability” and having a cultural understanding when working with international websites. Conversion Jam 3 was held recently here in Stockholm. Conversion Jam is a conference for online marketing/ecommerce managers, optimizers and analysts. About 350 people gathered together to spend a day listening to international speakers and a number of interesting cases. We managed to interview four of the speakers – Craig Sullivan, Ton Wesseling, Brian Massey and Nathalie Nahai.